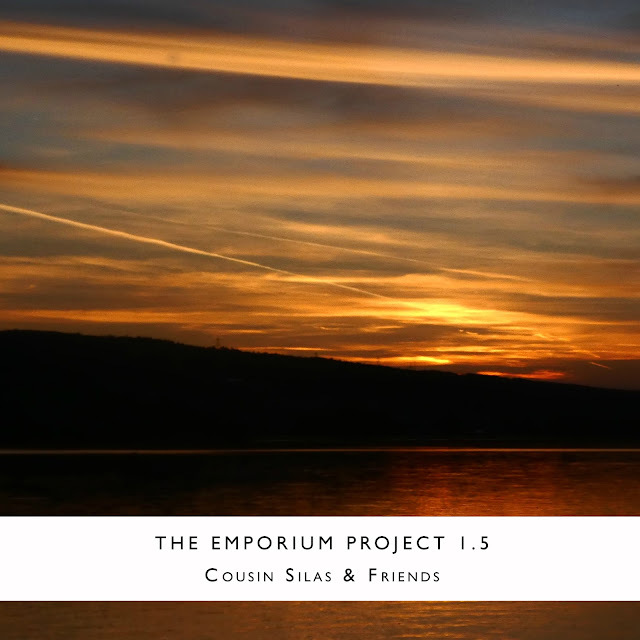 The Emporium Project 1.5 (waag_rel125) is the last of five albums from Cousin Silas and his Friends, and brings to an end this initial collection of collaborations. 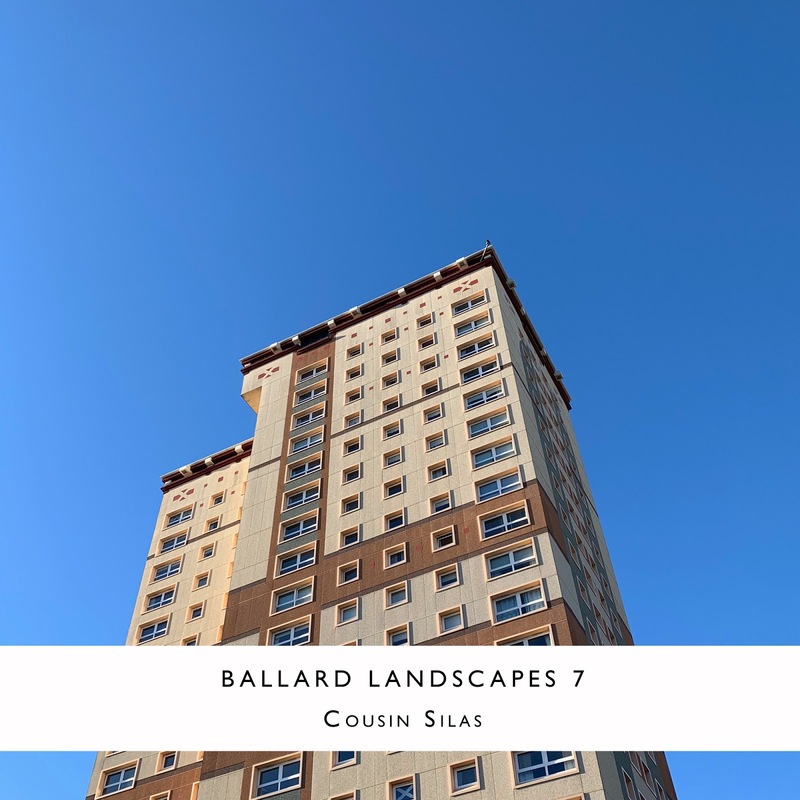 It is a fitting end to an exceptional series and, in many ways, Cousin Silas has left the best to last with a cheeky 59 minute longform piece from the three amigos: Silas, Lyons & Jones; positioned almost nonchalantly in the middle of this set. 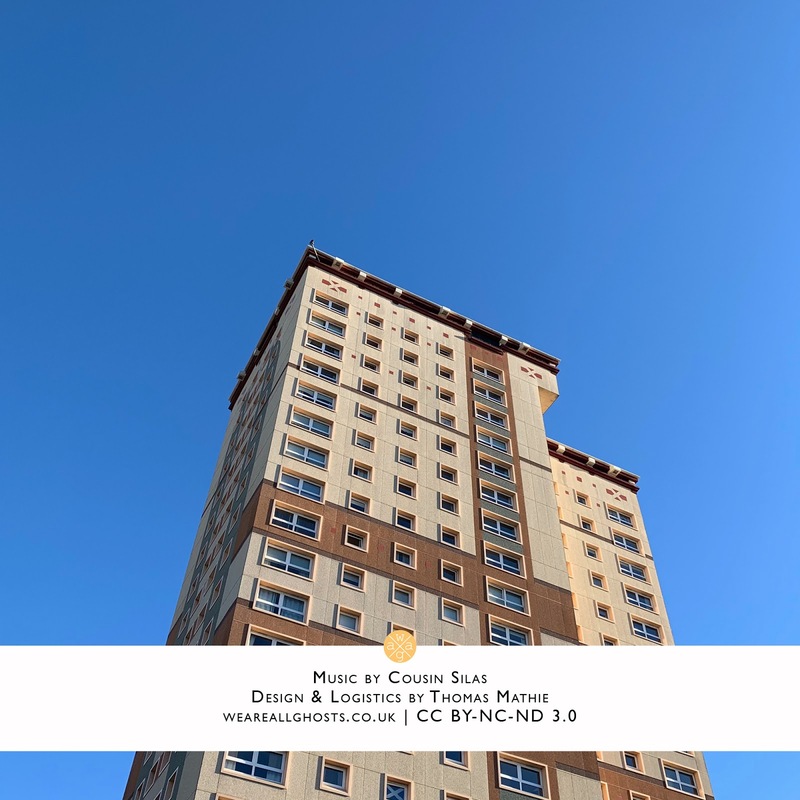 Tracks in partnership with Jaime Munárriz and Øystein Jørgensen stand out too ... albeit it really is difficult to call out favourites from these 13 tracks. Kudos, however, must be given to Anthony Donovan whose collaboration completes this mammoth set with such a notable atmosphere. I'm sad to come to the end of the first Emporium Project but, with 64 tracks to consume over the 5 volumes, I'm not too disappointed. We continue to use this series as an opportunity to give a little back to our wider community. 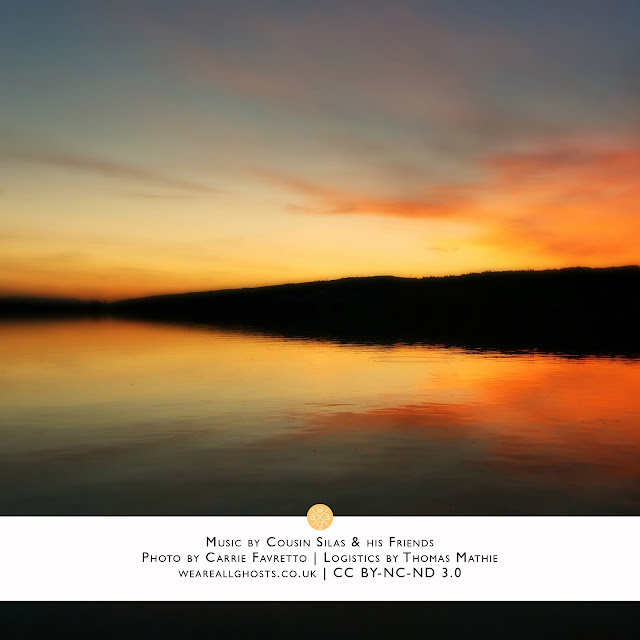 All monies raised from the sale of this album will be donated to Hospice UK. I am both fortunate and grateful to work for an employer who actively matches all donations made ... so every purchase will be doubled for the benefit of a very worthy cause. 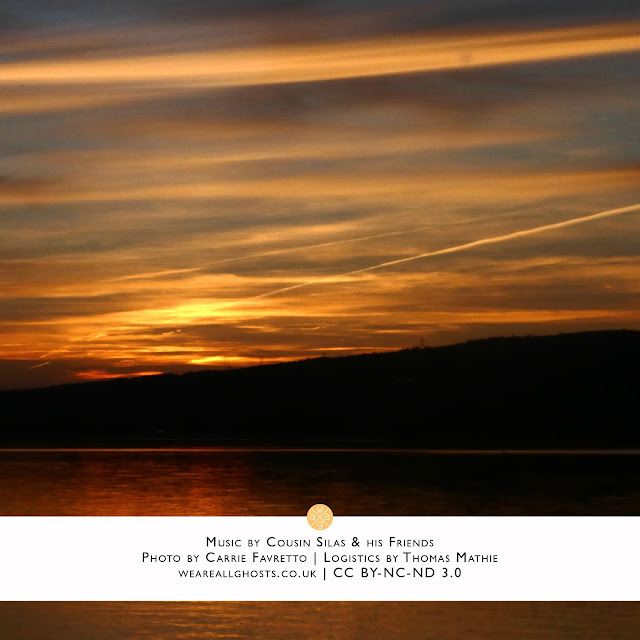 I really do hope you will enjoy this album as much as I have. **Please Note:** due to the fundraising aspect of this album, it will not be added to our collection over at archive.org. 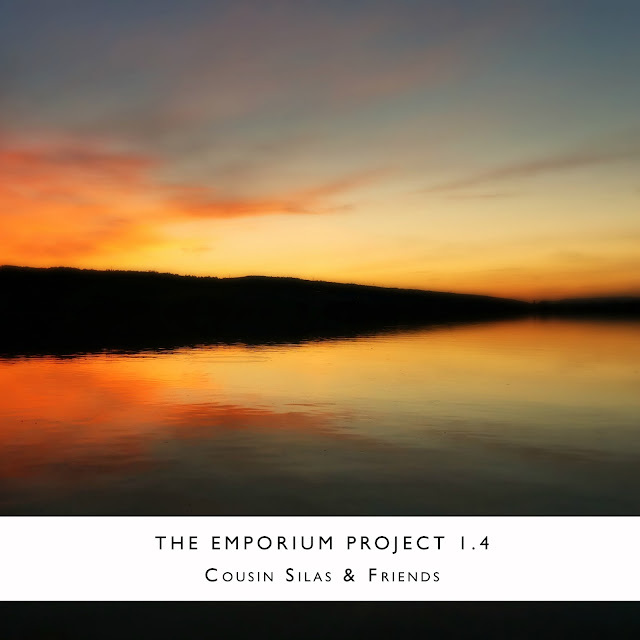 The Emporium Project 1.4 (waag_rel127) is the fourth of five albums from Cousin Silas and his Friends, and features another smorgasbord of amazing sounds. From the opener, in collaboration with Mixtape Monk, through to the last track, in partnership with Scott Lawlor, 1point4 is a real tour de force that eloquently demonstrates the full extent of Cousin Silas' musical scope, which is as broad as this recording is international.